Skygate Centre have a new program for Brisbane Kids aged 0 – 5 years that everyone will want to be a part of! 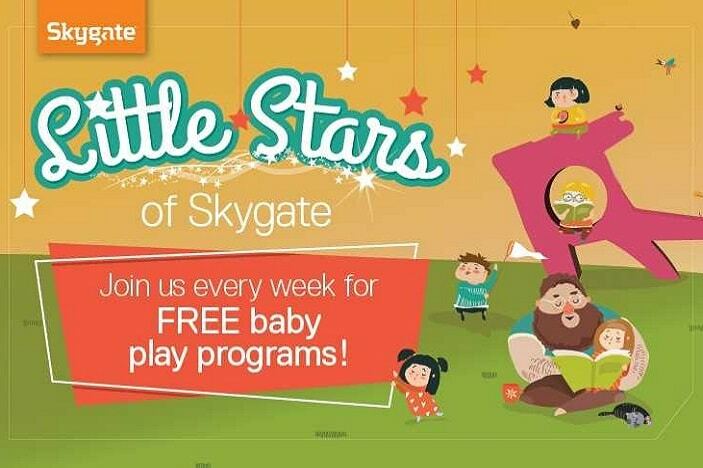 Little Stars of Skygate is a FREE Baby Play program, coordinated by an artistic director and comprising of different activities each week . 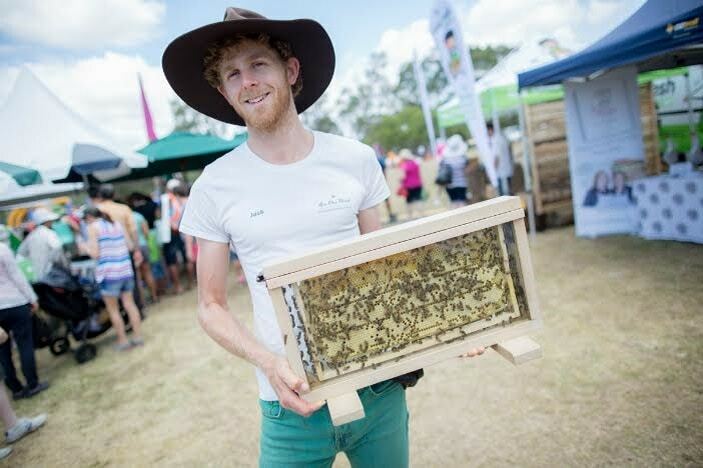 While the sessions are sure to stretch the imagination of little Brisbane Kids, it is of course, also a chance to meet like-minded parents and families in the area. 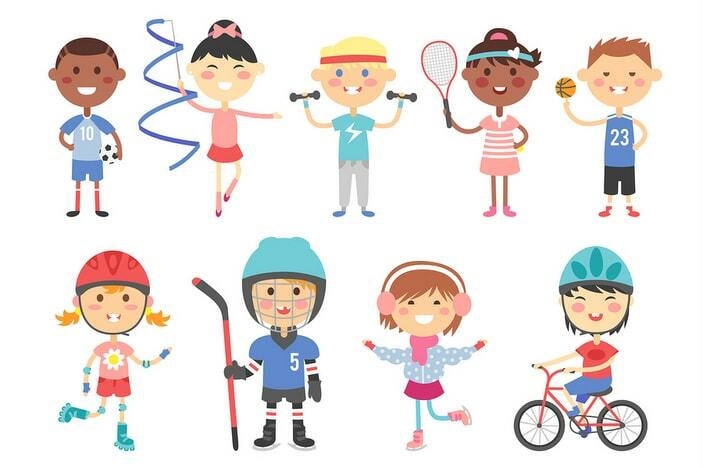 There are some amazing activities on offer that will encourage little ones to experience the fun of social interaction through creative arts and play. The exciting bit is that the activities change each week, which means you can head along every Wednesday throughout the 10 week program and experience something different each week. 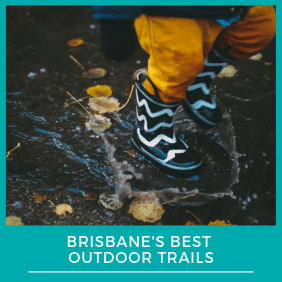 And, as an added bonus, there is no need to book- you can just drop in with your Brisbane Kids and make the most of the session. Singing, dancing, storytelling, sensory play and creative craft are at the core of the first session of Little Stars of Skygate. 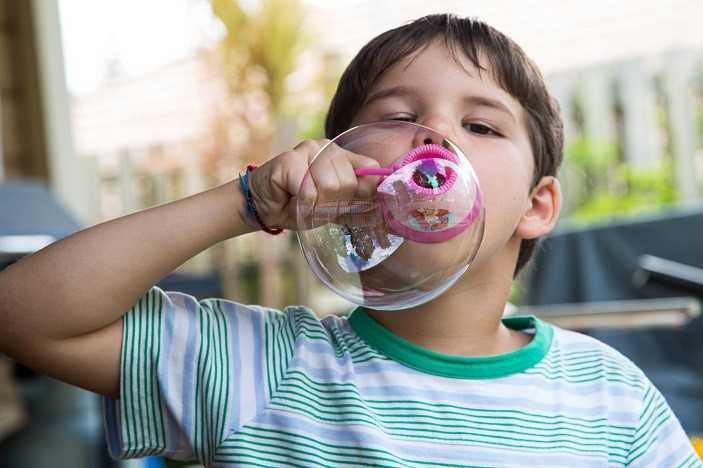 This great introductory session will include a range of dynamic activities where little Brisbane Kids can practice their hand eye co-ordination, fine motor skills and balance. 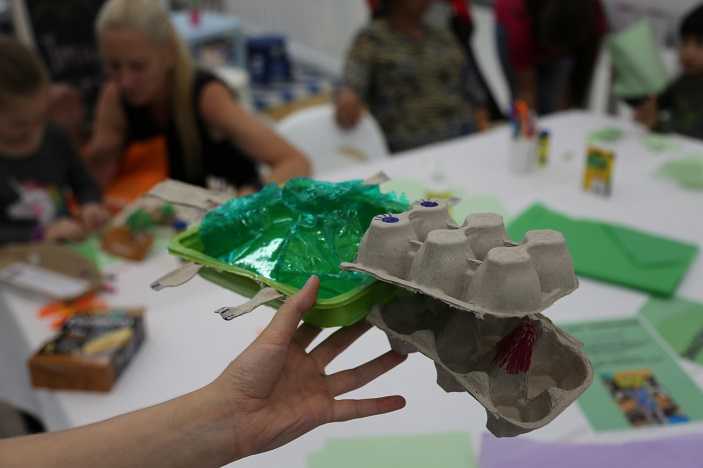 Experiment and play with clay in this fun workshop where Brisbane Kids can make their very own clay animals and add natural materials to enhance their little creation. Celebrate Halloween, dress up in an awesome costume and create some creepy craft! Brisbane Kids can make a cute dangly 3D spider and a cool puppet that can move its mouth and talk, perfect to take home and show the whole family and maybe even give them a little Halloween scare! The perfect session for any pirate fan! Come dressed as a pirate to this session where children can learn to be a pirate, perfecting the pirate walk and talk, along with pirate games and pirate hat making. This is a similar session to the first session on the program with lots of singing, dancing, storytelling, sensory play and creative craft. Venture under the sea with storytelling, drama, rainbow fish inspired craft and lots of bubbles. This physical session is perfect for Brisbane Kids who need to burn off energy and love the ocean. Dinosaur obsessed Brisbane Kids will love this session full of dinosaur stories, games and craft. The best bit is every Brisbane Kids will get the chance to make their very own dinosaur wearable art to take home! 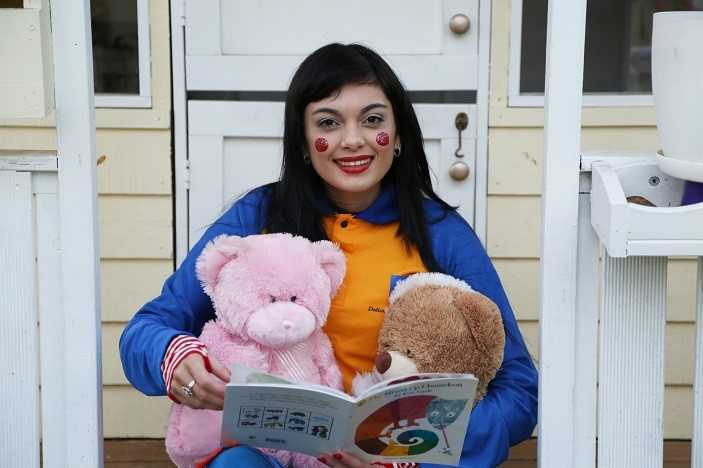 Little ones will enjoy a session full of everyone’s favourite nursery rhymes! Drama activities and fun star-themed games will keep the kids busy before they chill out and make some sparkly craft items to take home. Celebrate the most magical time of the year in a healthy and active way with festive Christmas songs, storytelling, craft and games. This session is guaranteed to get everyone into the Christmas spirit. Spend the final session of the year having fun with your Brisbane Kids, and all the families you have met during your time at Little Stars of Skygate, by making a festive gift for someone special from clay. Please note: Specific dates of activities are subject to change. 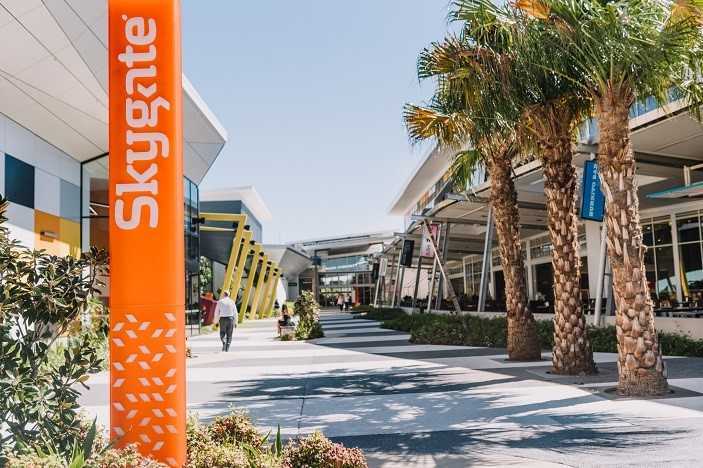 Conveniently located next to DFO at the Brisbane Airport, Skygate is only 13km from the Brisbane CBD. The best bit about this awesome program taking place at Skygate (apart from the fact they are all FREE) is that there is ample free parking onsite and since all the activities are held in the shopping centre the fun can continue rain, hail or shine! Skaygate is also accessible via public transport with buses and the Airtrain servicing the area. 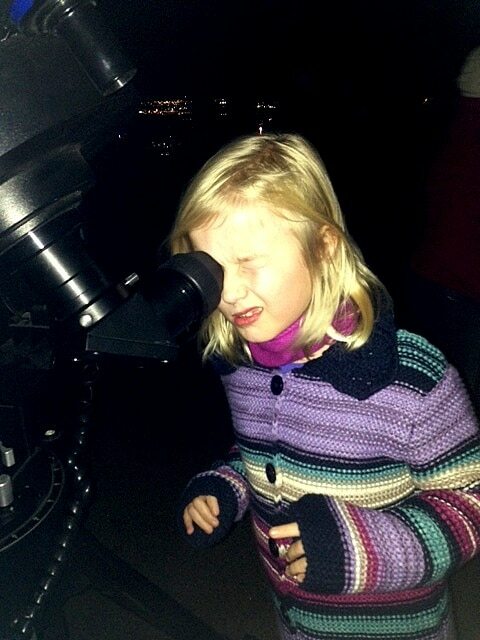 For more information on Skygate and Little Stars of Skygate free baby program program click here.